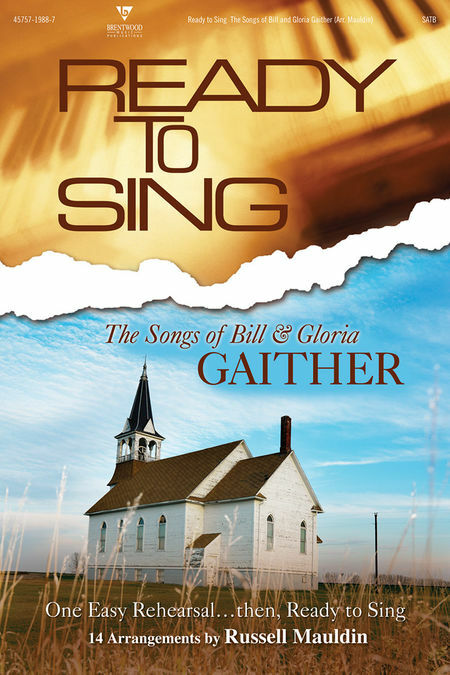 From the "one-rehearsal-sing-a-bility" of the Ready to Sing Series, the world's best-selling church choir series, comes The Songs of Bill & Gloria Gaither, which features 14 songs from the Gaithers' most popular standards. These new arrangements are designed for the small-to medium sized choir - or the larger choir with last-minute needs. Use the fully orchestrated accompaniment tracks to have your choir sounding bigger and better than ever as you lift your voices in praise.